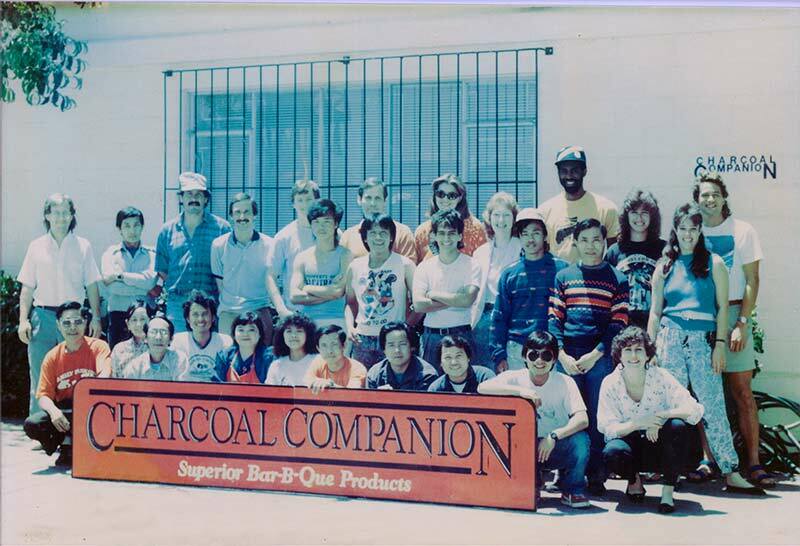 We started the business back in 1984 (we used to be called Charcoal Companion, but have since evolved). 2014 marks our 30th year in business, yet we feel like we’re just getting started. CEO Chuck Adams likes to refer to us as the “first company in grilling.” By first he means that many product concepts were first brought to market by our company. Over the years we’ve been fortunate to earn the repeat business of many customers including some of the nation’s largest – and smallest – companies. Treating people right is fundamental to how we do business. We treat our customers how we want to be treated. We listen to customer concerns and feedback and are only a phone call or email away. 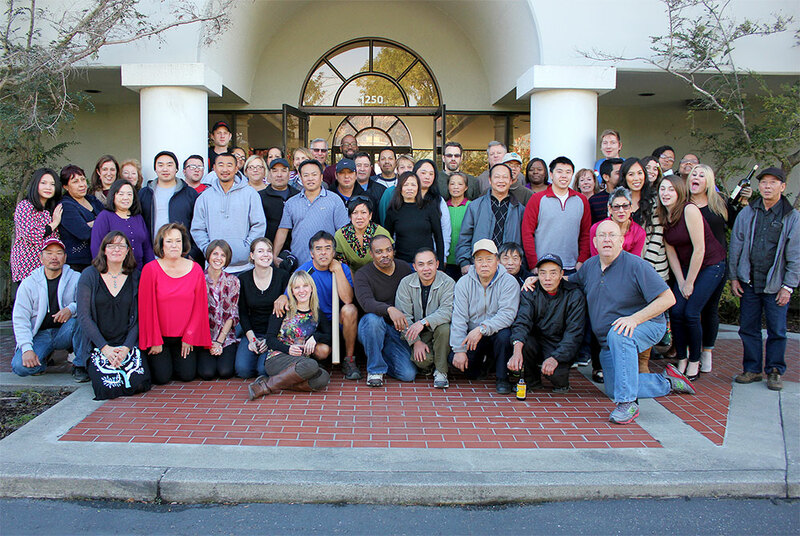 We treat each other like family, and we treat ourselves to a good day’s work and regular vacations! Our goals have always been the same: Have fun, do exceptional work, build the best product in the business, experiment, pay attention to the details, treat people right, tell the truth, and keep learning. If you have a general question for us, just drop us an email at info@companion-group.com. If you’re a customer with feedback, give us a call at 800.521.0505. You can also follow us on Twitter @companiongroup, Facebook, Google+, Pinterest and Instagram. While digging through our company archives, we came across an oldie but goodie that we can’t help but share. We consider this our vintage family photo! You can also get into the “Wayback Machine” and watch our first television commercial, advertising our charcoal chimney starter! We’re proud of how far we’ve come and where we are today, but it’s always fun to stay connected to our humble beginnings!